After staging your home, we continue our services by creating a suite of marketing materials to promote your listing. 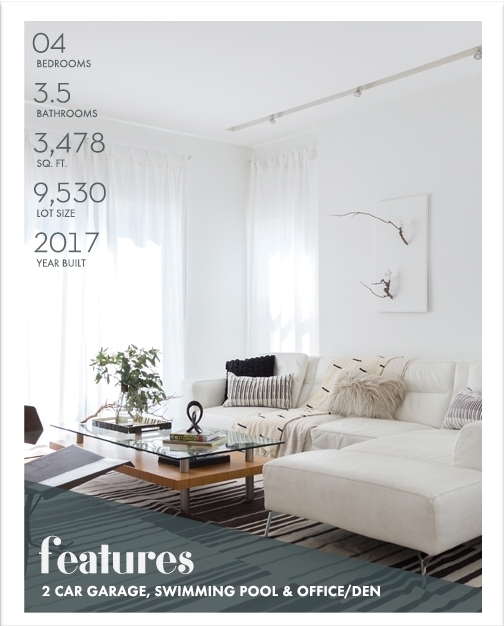 Our graphic design experts will ensure that the unique character of your home comes across in brochures, flyers and postcards. These tools will be instrumental in helping your real estate agents secure a desirable buyer.